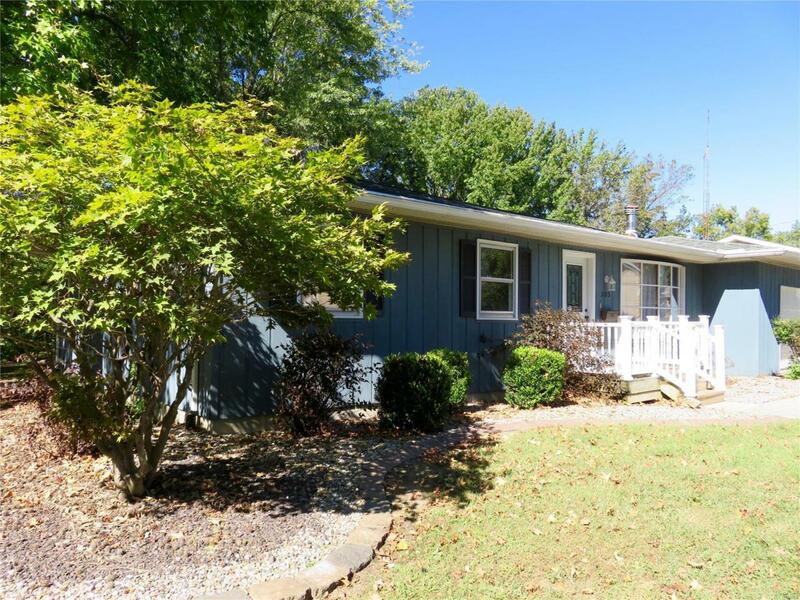 MOVE IN READY - call today to set up a showing. Three bedrooms, two baths with open floor plan. 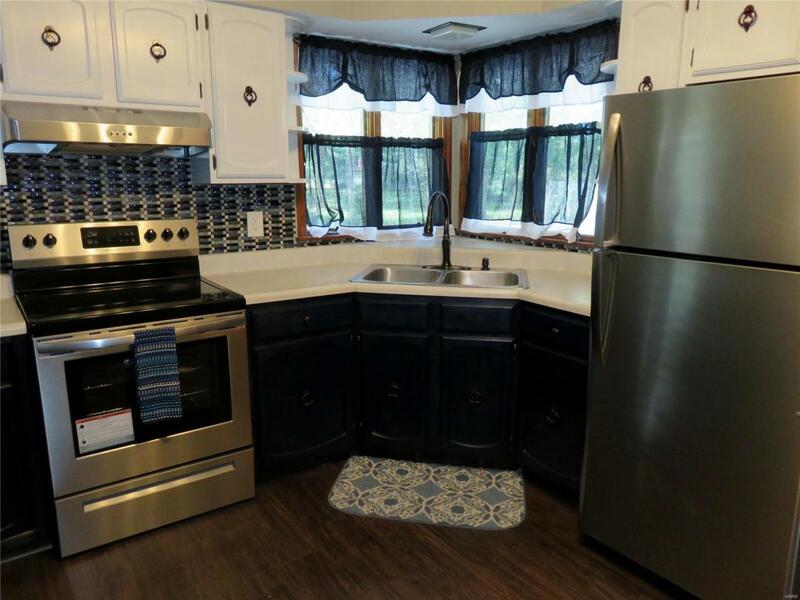 Oak cabinets with new countertops, all new flooring, freshly painted and stainless kitchen appliances included. Large closets in master with attached bath. Bath has been updated. Full unfinished basement with high ceilings. 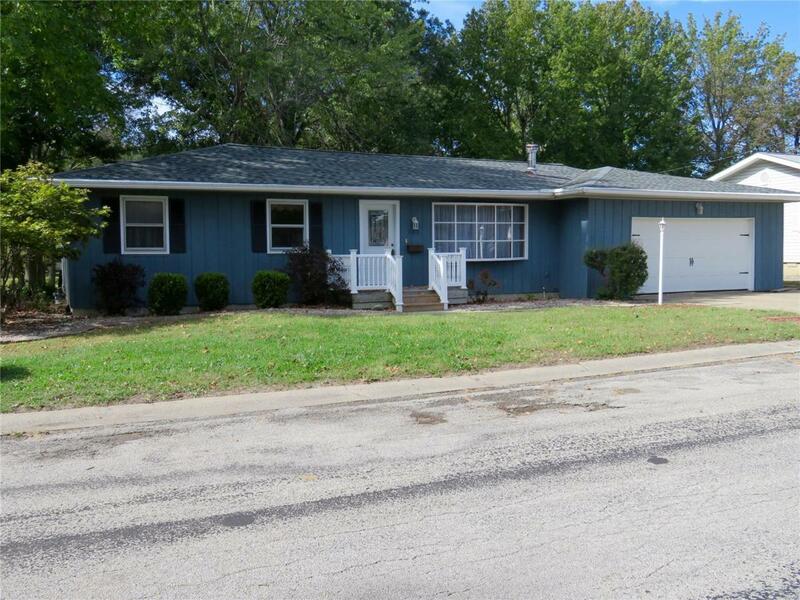 There is a two car attached garage and home sits on a beautiful lot with deck on back of the house.